In November 2018, Prince Charles reached a milestone birthday. For those who are fans of the royal family, this was a day to celebrate far and wide. Charles' mother was very supportive and is no doubt very proud of her son. Today, we take a look at the relationship between the future King and his son, William, and delve a bit deeper into their relationship. The Queen stated: "It is a privilege for any mother to be able to propose a toast to her son on his 70th birthday," during his birthday celebration at Buckingham Palace. Charles' mother had nothing but sweet things to say about her son at the formal event. 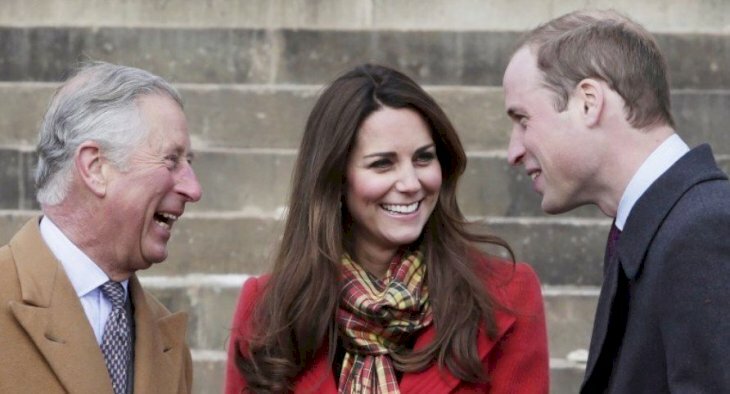 "Over his 70 years, Philip and I have seen Charles become a champion of conservation and the arts, a great charitable leader — a dedicated and respected heir to the throne to stand comparison with any in history — and a wonderful father." Although Charles may have had a complicated relationship with his parents, especially his father, while growing up, he certainly chose to do things differently when he himself became a father. Has he really been a "wonderful" parent as the Queen described? Was William turned against his father? After being separated for several years, Princess Diana agreed on an "uncontested divorce" in 1996, according to Andrew Morton's biography of the late princess. Diana expressed that February day to be "the saddest day of her life." Preceding to the separation, the couple had regular quarrels with each other. 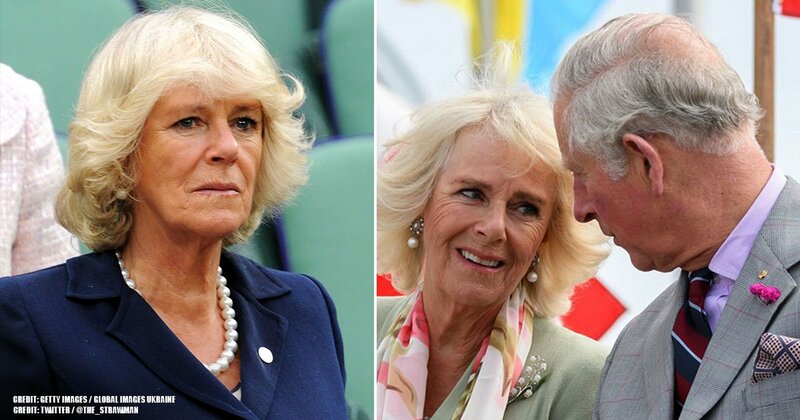 "At home, the battlegrounds were their children and Charles's relationship with Camilla Parker Bowles," Morton wrote. "Diana's close friend James Gilbey is cited in Diana: Her True Story — in Her Own Words as saying, "She thinks he is a bad father, a selfish father." 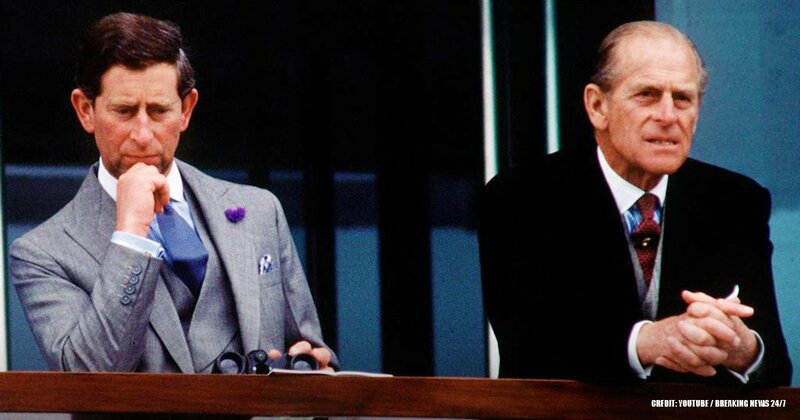 In the biography Rebel Prince: The Power, Passion, and Defiance of Prince Charles via People, British investigative journalist Tom Bower claims that Charles' connection with William and Harry suffered during the divorce. 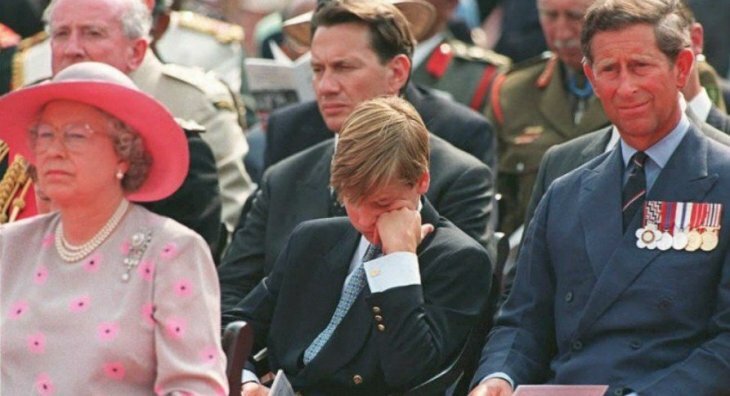 Bower states that Charles believed "Diana had poisoned the boys' minds towards their father." However, it is not stated whether Charles believes that to this day. In 2017, at the age of 69, Charles accomplished more royal duties than anyone else in the British royal family by fulfilling an outstanding 546 engagements. Charles' devotion to work is evident, and according to royal biographer Penny Junor, nothing new. When speaking to The Daily Beast, she disclosed that the prince "has always been consumed by work." Because "Charles has always been quite a remote figure," Junor characterized his relationship with Prince Harry as "slightly tricky." And, of course, we would imagine that Prince Charles and Prince William have a comparable relationship. He always made sure that his children were well taken care of, but they had allegedly never bonded the way they should have. Junor was quick to point out this is not the case of him not loving his kids, but because he's notably focused on his work, he has "sometimes overlooked friends and loved ones beside him." Sadly, Charles' work ethic is what makes him such a noble prince, but it's also what hindered him from becoming the loving father he likely could've been. Although he was often busy, Charles would make time to attend his sons' school plays. Though, when William was still very young, just like all kids, there were times when he wished his dad never showed up. "I was in … some sort of Christmas play and I was a wizard, and I came on, and I narrated it," William shared in a documentary via The Telegraph. The play was meant to have a small explosion in front of the little prince, but it didn't go off. William decided to keep going despite being "quite panicky". When the pyrotechnics eventually went off, poor William was reading. The Duke of Cambridge said his father couldn't stop laughing throughout the rest of the play. He confessed to having given his dad "a big death stare", but apparently, that did not even work. Harry echoed his brother's comments, saying, "And no one else — no one else laughs, he always laughs at the wrong moment, and doesn't think 'Oh I shouldn't — I should probably stay quiet,' he just thinks it's the best thing ever." Poor Charles. 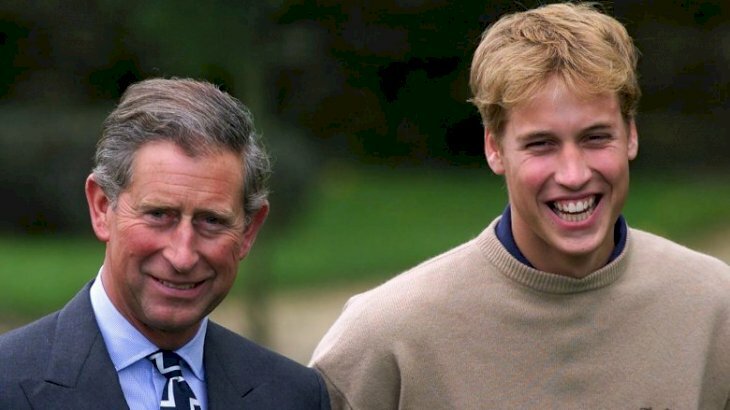 Prince William attended boarding school just as his father did. The prince's biography on the royal family's official website declares that the young heir attended Ludgrove School, which was a pricey all-boys boarding school, in the early 90s. William was attending another boarding school by 1995, Eton College, which was actually a high school. While away at Eton, William, and later Harry, received letters from Charles. In a documentary about their father via The Telegraph, the princes said the letters contained his famous "black spider" handwriting — as it was hardly legible. Prince Harry admitted, "At school, we regularly swapped letters and said 'erm, I think I know what it says, can you read it to me?' And it was just drivel." 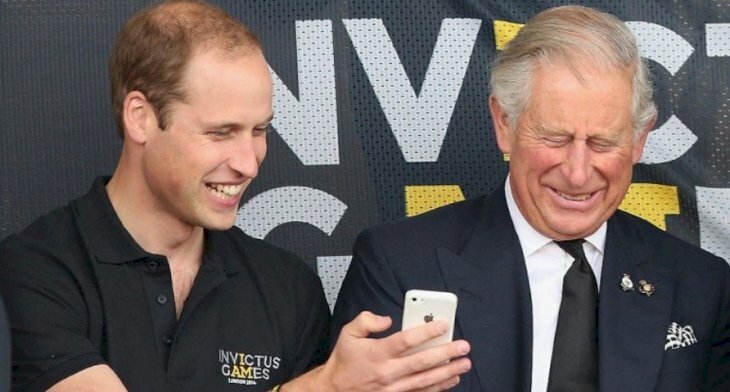 William fooled, adding, "Just in case it was a b********* we didn't know about." It would have been tough for the boys to process their parents' separation and divorce. Learning of their father's affair with Camilla Parker Bowles most probably complicated matters further. And then, of course, the boys later underwent the loss of their mother in 1997. After Charles and Diana's divorce and barely two months before the princess passed away, Charles had a heart-to-heart with his boys about his relationship with Camilla, royal biographer Penny Junor wrote in The Telegraph. It was then that the father of two realized "William didn't want to know." 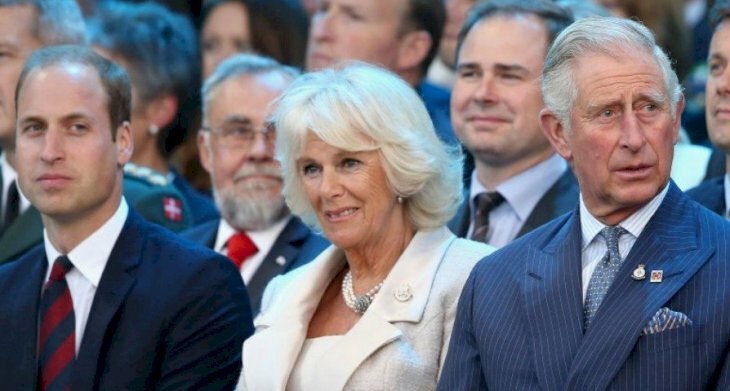 So, Charles withdrew the subject and "didn't attempt an introduction until William himself asked to meet Camilla a year later." 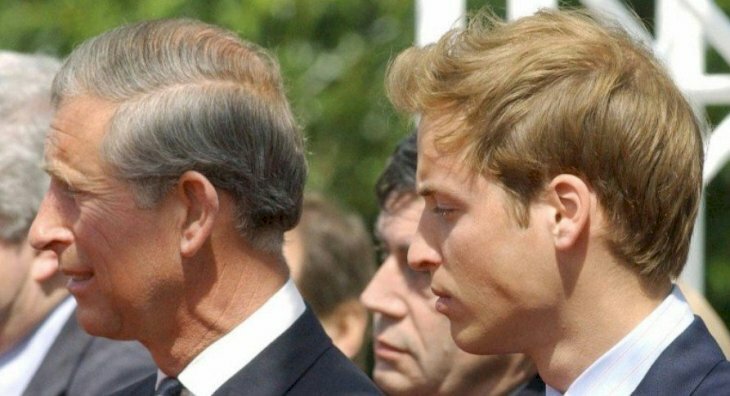 Junor described Charles as being "always sensitive" to William and Harry's feelings regarding their now-step-mother. In time, the boys realized how happy Camilla made their father and that his happiness "was more important than anything else". Does silence really speak volumes? In July 2017, William and Harry participated in the ITV documentary Diana, Our Mother: Her Life and Legacy to honor their mother's life 20 years after her death. Although the primary focus of this film was, of course, Diana, it was not overlooked. The fact that the boys failed to mention their other parent during the nearly hour-long documentary was for reasons of their own. 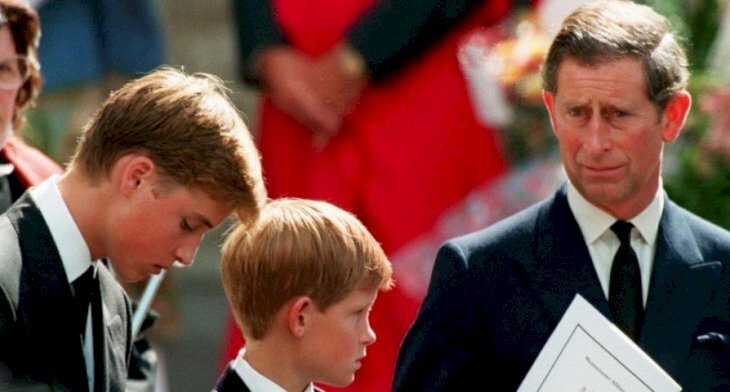 However, it is entirely possible that William and Harry spoke about their father, but that those discussions just didn't make it into the documentary. They most probably wanted to keep certain things to themselves and we can't blame them. According to the book Writing, Directing, and Producing Documentary Films and Videos, a film that is somewhat straightforward may require a shooting ratio of five to one. This means that for every one minute of film that makes the final cut, five minutes of filming is required. Complex films may have a much higher ratio, like 14 to one. Of course, if the boys did remain silent about their dad, well, you know what they say: silence speaks louder than words. 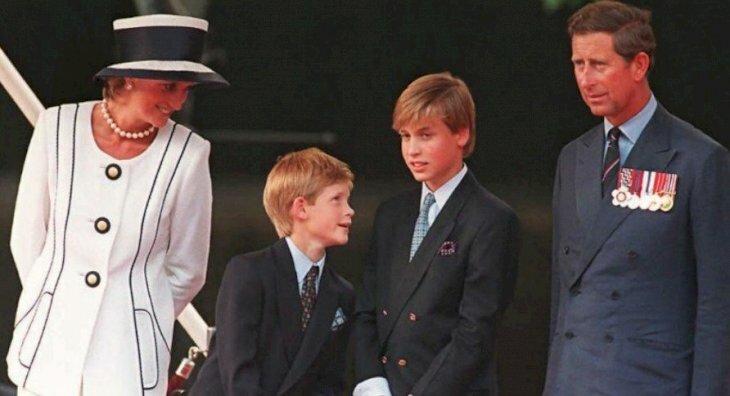 After the ITV documentary about Diana was published and people began to notice that Charles wasn't considered in it, Harry and William produced some damage control. Talking on behalf of himself and his brother, Harry told ITV News that their father "was there for them". following their mother's death. The prince also added, "He tried to make sure we were protected". Harry also spoke with the BBC via Reuters, saying, "One of the hardest things for a parent to have to do is to tell your children that your other parent has died". Some have scrutinized Charles and the rest of the royal family for having both William and Harry walk behind their mother's coffin at the funeral, and Harry told the network, he was "very glad" to have been involved. It seems that Charles was truly there for his sons after their mother's death. In a brutal article by The Daily Beast, anonymous palace sources claimed that Prince Charles and his sons were entangled in a "cold war". 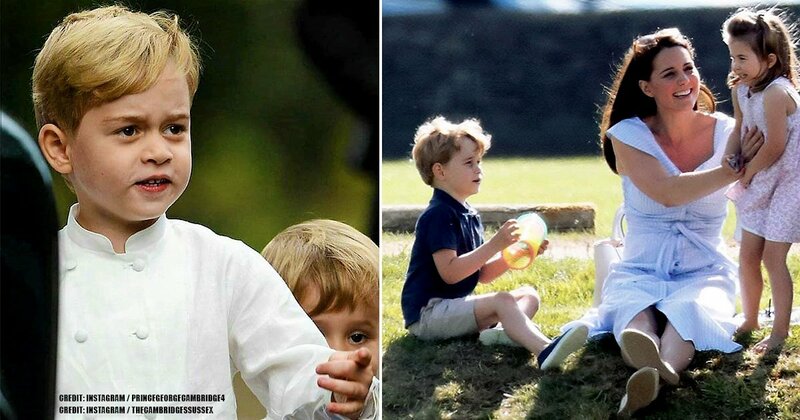 One of these sources said that Charles "hates" when William and Harry openly declare their feelings about the loss of their mother. It was also alleged that the father and sons seldom see each other outside of "official business". 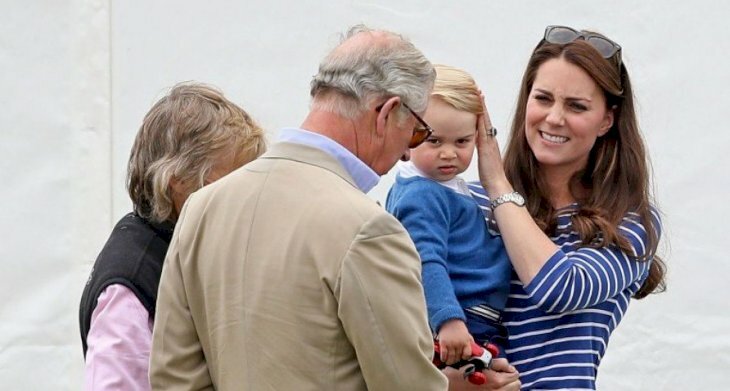 Journalist Christopher Andersen told the publication that, although William loves his father, he "hates being told what to do". That sounds like every other normal kid, don't you agree? While there are some interesting pieces in this article, is any of it actually true? According to the royal family, it is entirely not. Given how they rarely comment on accusations made against them, that is saying something indeed. Clarence House flatly denied the father-son "cold war" and told Express that the allegations are "complete fiction". Clarence House also published a statement to People, calling the information in the article a "total fabrication". The best way to learn the status of Prince Charles and Prince William's relationship is to hear it directly from them. ITV's royal producer Lizzie Robinson shared some of Charles' own words in a speech he gave at the opening reception of the International Wildlife Trade Conference in London. "I can only say here how proud I am of the role my elder son, William, has played as a leader in this area, helping to raise the issue higher up the global agenda, including working with the Chinese Government on the introduction of the ivory ban." William has been working to preserve endangered animals across the globe since 2013 and has taken considerable steps to combat the illegal wildlife trade. This apparently made his dad very gratified, and what father wouldn't be proud of his son who admirably works in charity organizations. With Prince Charles performing countless engagements every year, he's swamped. 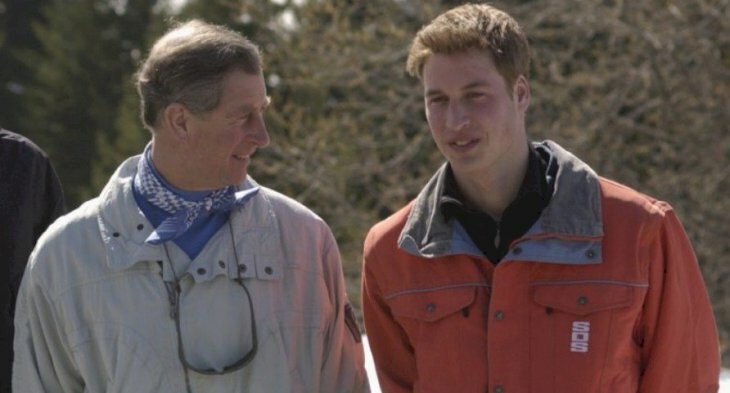 Prince William revealed in the BBC One documentary, Prince, Son & Heir: Charles at 70 via Entertainment Tonight, that he would like his father to slow down a bit and balance things out. "I would like him to have more time with the children," William declared. "Having more time with him at home would be lovely, and being able to, you know, play around with the grandchildren. When he's there, he's brilliant, but we need him there as much as possible." Prince Harry agreed that their dad should indeed spend more time with the family. "When we were kids, there were bags and bags and bags of work that the office just sent to him," he stated. "We could barely even get to his desk to say goodnight to him." 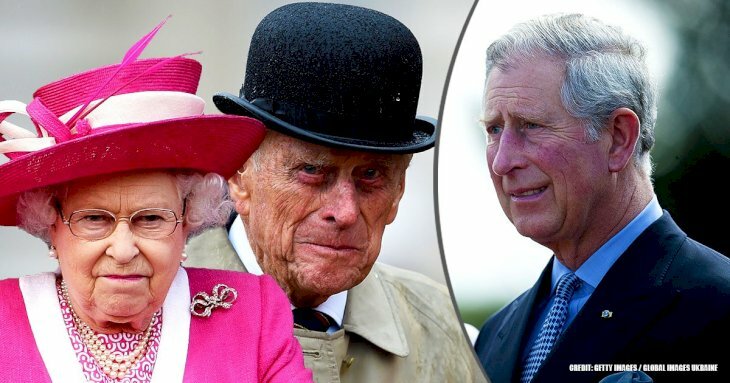 Hopefully, Charles will take this into considerations and spend more time with his grandkids and form a stable relationship with them. 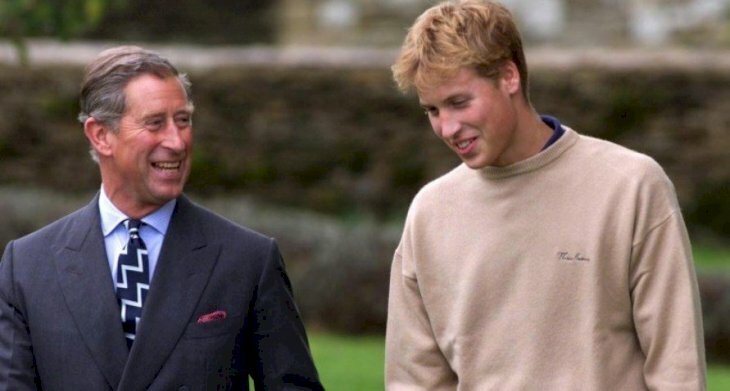 What are your thoughts on the relationship between Prince Charles and his eldest son, William? Let us know in the comments section below. Remember to share this with your friends and family and keep up-to-date with us for more exciting Royal articles.